It’s been a hell of a week, readers, but we’ve made it to the weekend. I have very big plans of doing nothing but running in the very nice weather, cooking (hopefully) tasty food out of the host of cookbooks I’ve bought recently, and playing a lot of video games. 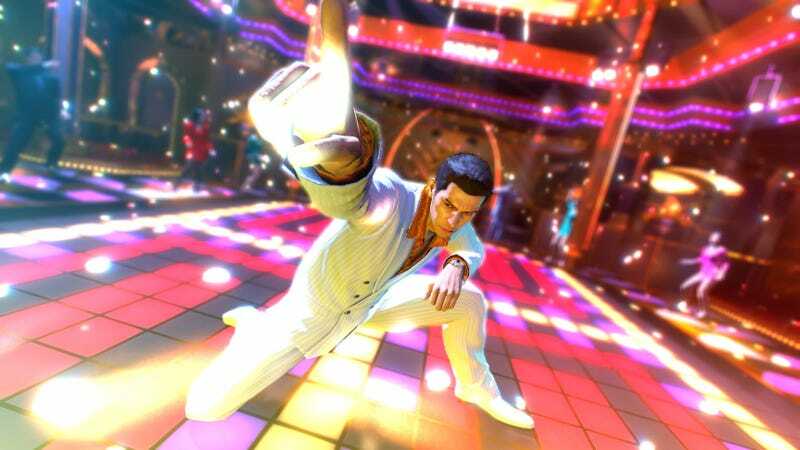 I finally caved and bought Yakuza 0 for PC. I only had a PC until pretty recently, and I still sometimes think like a PC-only gamer. So even though I could have played Yakuza at any time, I still waited until it came to my favorite platform. Will I like it, or will the cutscenes—my least favorite video game feature—destroy me? Let’s find out together! I’m also excited to check out Fortnite’s new mode, and I bought Bad North for my Switch but have yet to boot it up. I look forward to indecisively switching back and forth between all these options.